When summer comes to and end and the weather gets a bit colder, the idea of going out and getting a pedicure seems that much less desirable. When it actually starts snowing, forget about it - the ease of slipping on some flip-flops after your pedi and running out the door won't work. 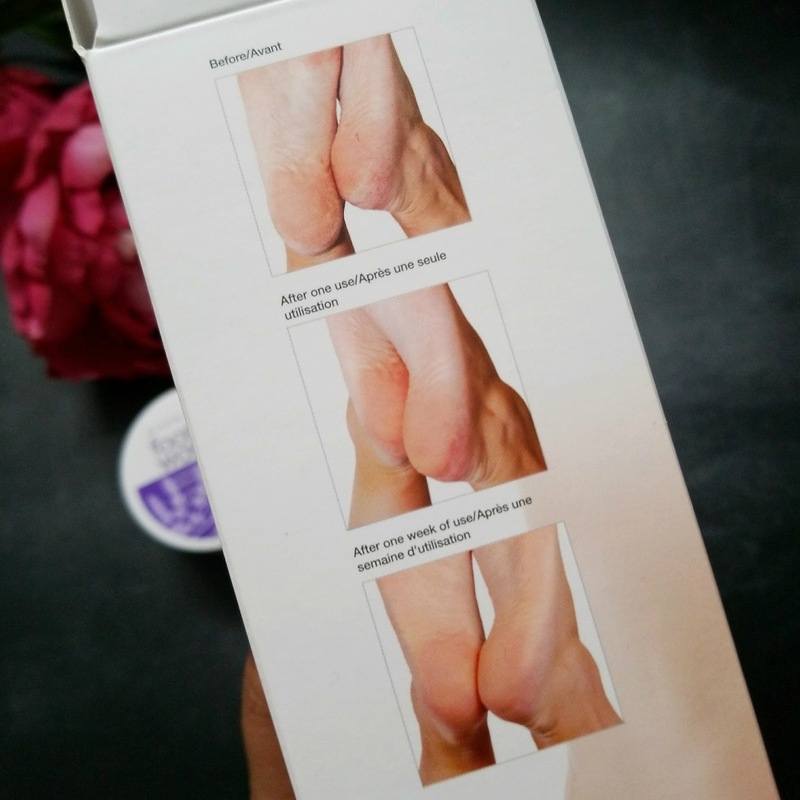 On the other hand, for those of us who can't think of splurging on a $35+ pedi every few weeks, will be happy to know that you are able to achieve similar results at home! For me, the most nerve-wrecking part of doing your own pedicure at home, is the callous removal part. I can definitely cut and shape my own toe nails, I never cut my cuticles because I've never had a problem with dry ones, my primary concern is the callous part. I would never take a blade to my callouses, (the potential for any accidents, or accidents leading to infection could be high!) and sometimes buffing it with a pumice stone isn't quite enough. 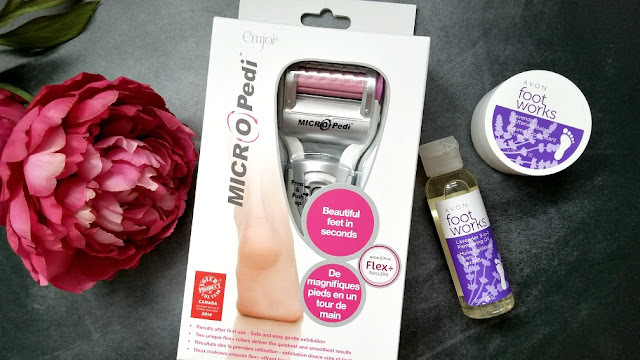 In comes the Micro-Pedi ~ an electronic buffer that gently removes and buffs away hard, rough skin from the soles and problem areas of your feet. 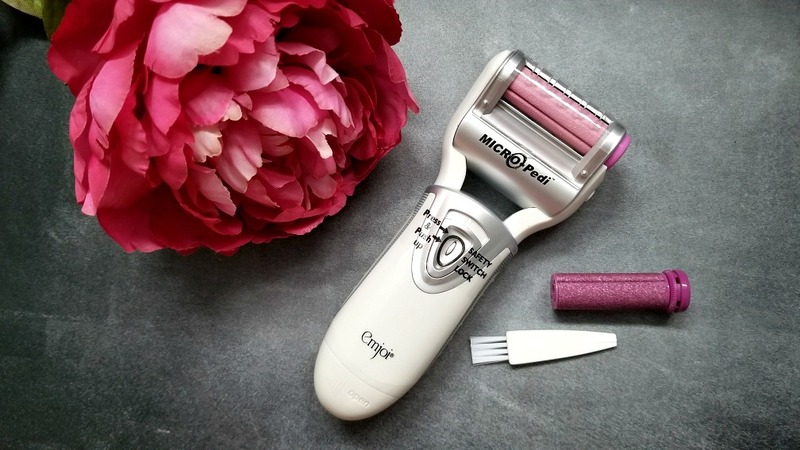 The rollers that you see above (can be replaced), spin at 360 degrees and 30x a second working fast enough to polish the callouses through a few times of use (see below images). 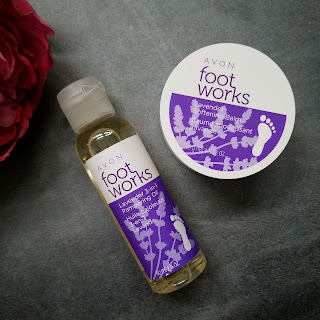 After you are done with the polishing, you have to also maintain and take care of your feet or else your callouses will just grow back again and your feet will become dry. 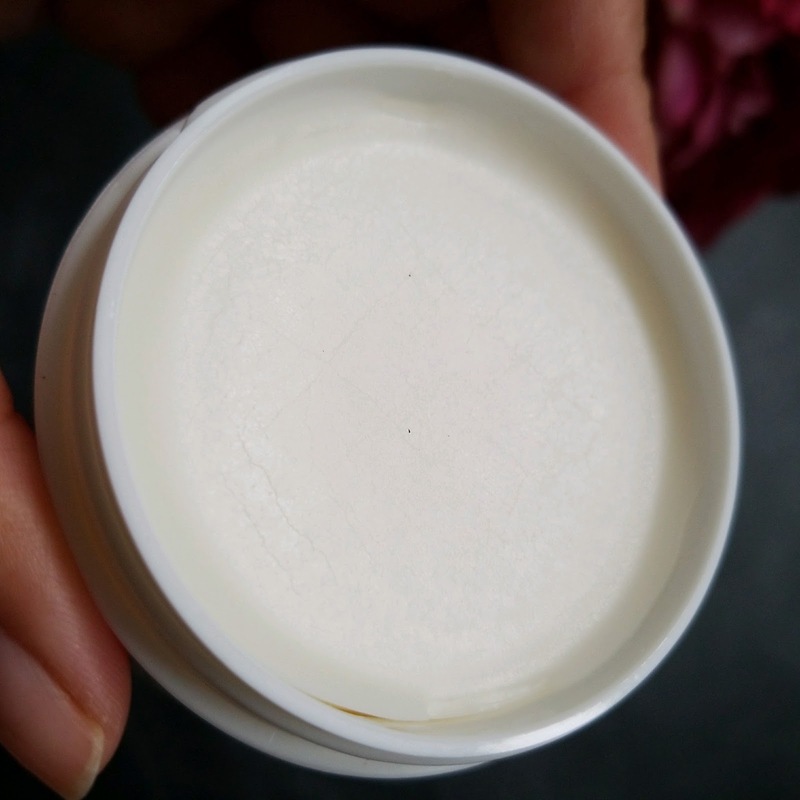 I like to either put a balm or an oil on when I am sleeping at night, and wear a pair of socks so that the two moisturizing products can work its magic without being disrupted through the day - i.e. by wearing shoes etc. 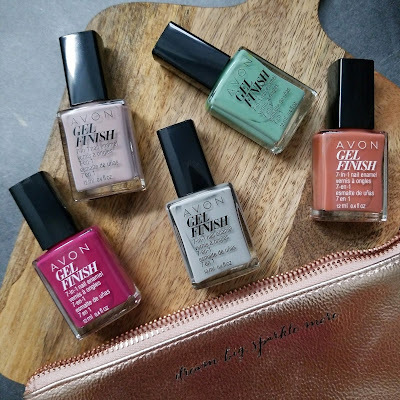 If you want, you can always pair your newly done pedicure at home with a nice coat of polish ~ the Gel Finish polishes from Avon are great - I can usually get away with one coat and it lasts me 2-3 weeks without chips! I highly suggest that you try doing your own pedicure at home, it may be intimidating at first but honestly once you get the hang of it, it takes me about 20-30 minutes (including polish application) and I end up saving alot of money!